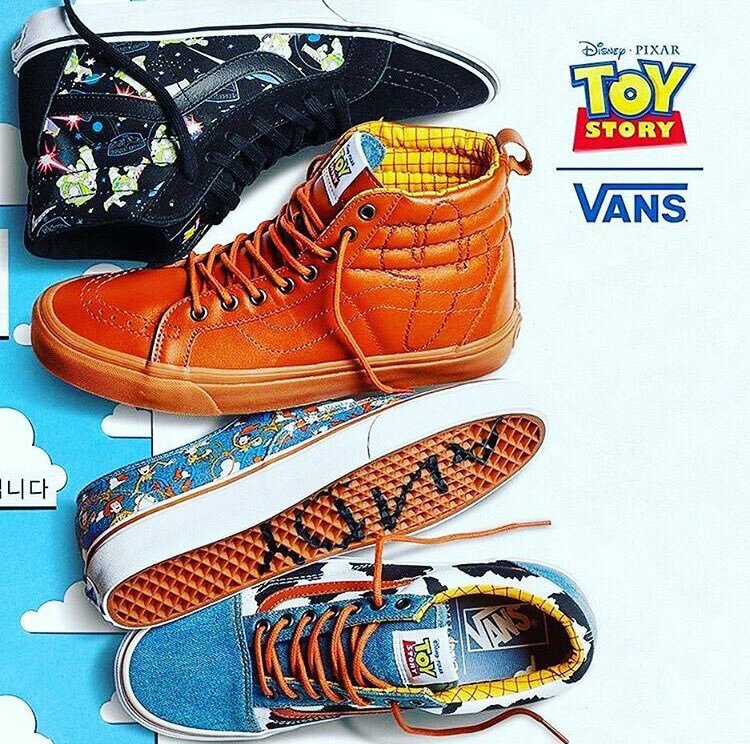 "Toy Story" Vans Are Coming And We Are Hyped To Infinity & Beyond! No snakes in these boots! Just when you thought you couldn't love your Vans anymore, they drop a collection like this! 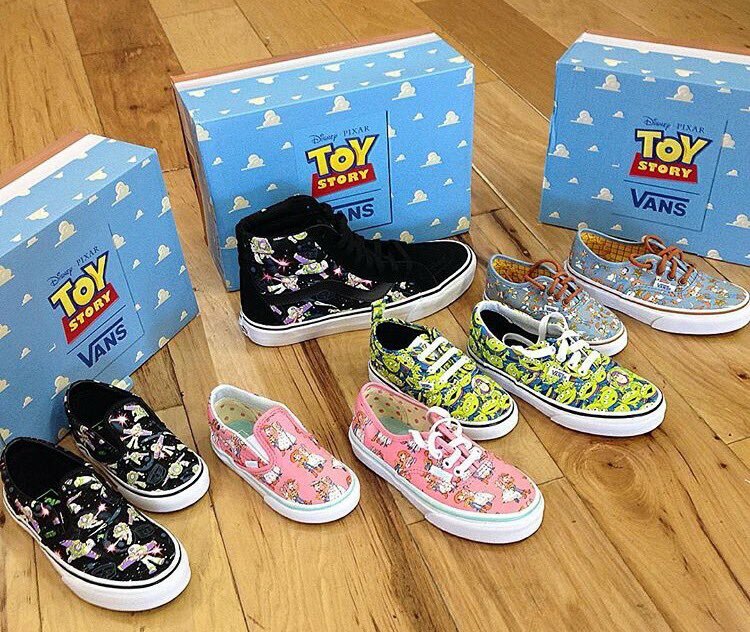 The shoe brand have teamed up with the people at Disney Pixar to produce a new line of Toy Story-inspired footwear. And yes, before you ask, the word ANDY is written on the sole! 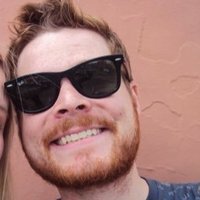 Seriously, just TAKE OUR MONEY!!!! Christmas 2016 is gonna be LIT! Each pair is themed around a different character and are legitimately very cool looking as you can see in this sneaky preview tweet! Nice to see the typical Vans style is still there with some Disney magic thrown in. And Vans have even made sure these new items will be available in kids and toddler sizes too. If you wanna get your hands on a pair (which you obviously do), head to the Vans website and enter your email address for notifications.